Home Online Deals Men’s ZeroXposur Krypton Puffer Jacket only $23.99! 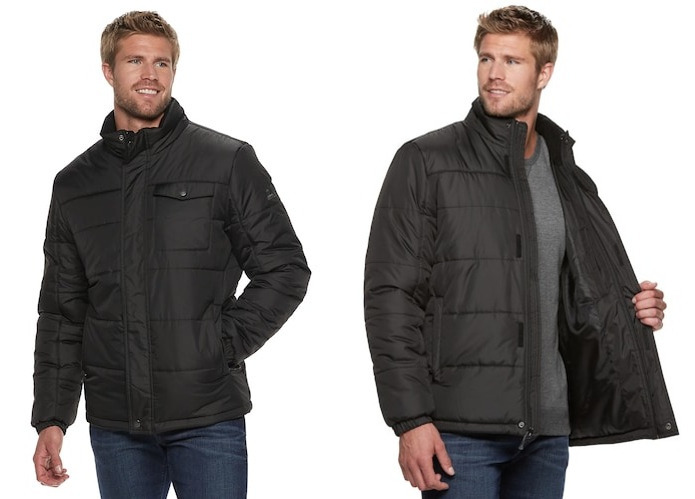 Men’s ZeroXposur Krypton Puffer Jacket only $23.99! Kohl’s has a great deal on this Men’s ZeroXposur Krypton Puffer Jacket right now! « Personalized Princess Pillowcases only $9.99 shipped! Previous articleContigo Autoseal Kangaroo Water Bottle only $8 shipped! Next articlePersonalized Princess Pillowcases only $9.99 shipped! Bristle Blocks Stackadoos Set only $10.98! Questions About Autographs, 401(k) Contributions, Trusted Financial Advice, and More! Contigo Autospout Glass Water Bottle only $11! Hershey Candy Bar Assorted Variety Box (18 count) only $8.88 shipped!